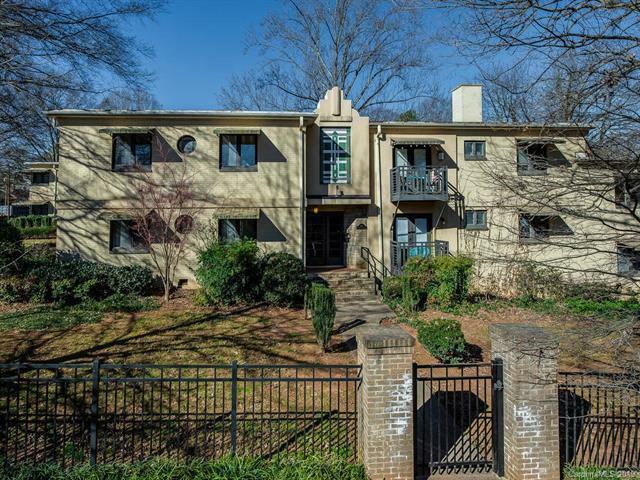 Fabulous top floor,2nd floor, corner unit at The Grove in Elizabeth. Convenient in town location. Move in ready with beautiful hardwood flooring in the entrance hall, living room, dining room, kitchen, and back hallway. Carpet in the 2 spacious bedrooms. Separate laundry room with washer and dryer. Granite counter tops and tile backsplash in the kitchen. Stainless steel refrigerator. Beautiful views from balcony. Gated parking and secure building. Shared large storage room in hall outside unit.